Out parcel north of the Walmart Super Center, 2.4 acres. This property contains a paper street and 4 additional lots adding up to 2.35 acres. This is a great commercial development site for retail, an office, or automative use since that's it's current zoning. Also available is the two adjoining properties consisting of approximately 1.4 acres and 1.2 acres to the south for an additional amount. 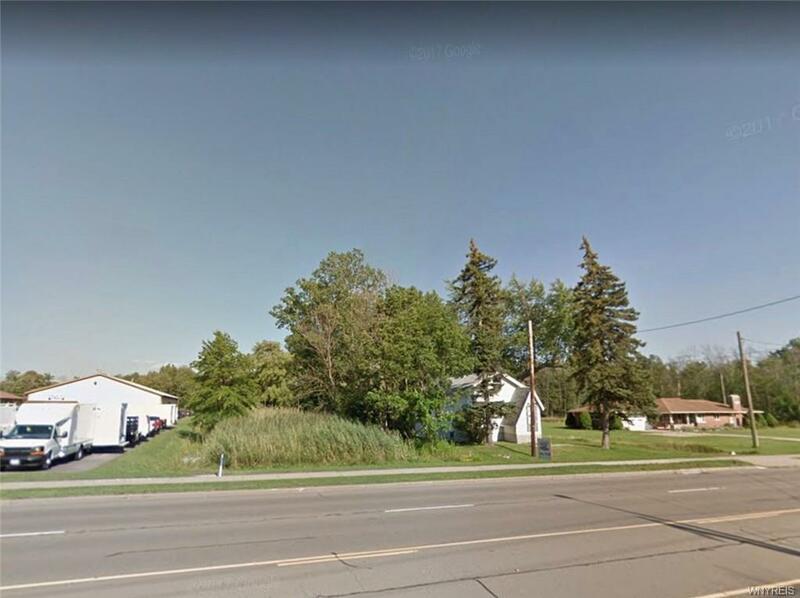 For a combined total of approximately 5 acres of vacant land with 630' total frontage. Listing information © 2019 CNYIS, GENRIS, WNYREIS. Listing provided courtesy of Recckio R.E. & Development,Inc.